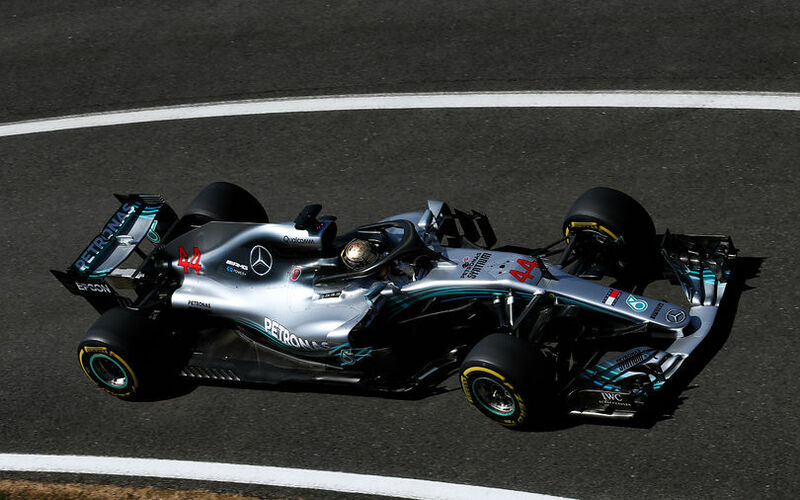 Lewis Hamilton heads into qualifying in a confident mood after narrowly topping Kimi Raikkonen in the final practice session at Silverstone. But the session's most stunning moment was Brendon Hartley's violent crash due to a front suspension failure. The times overall didn't seem to matter all that much. Raikkonen pulled away from the competition by half a second, and looked set to keep that avantage until Hamilton made another improvement towards the end of the session. This left Bottas 6 tenths down on the two men in front while Vettel and both Red Bulls were more than a second down. Despite these differences, Sauber is probably boosted by their performance as well, thanks to having both cars firmly in the top 10. The Haas duo of Magnussen and Grosjean were in between them in 8th and 9th. It was however Brendon Hartley who unwillingly drew the attention to him, as on his third lap, the front left suspension of his Toro Rosso failed, sending the New Zealander into a violent crash. As he stepped on the brakes ahead of Vale corner, the front left suspension loosened the wheel, which then banged against the chassis and ended up under the car, rolling it slightly before the tyre wall stopped his car. Hartley unscaped unharmed, but the team cautiously called Gasly into the pits too until it was clear what had happened. Toro Rosso also soon announced that Hartley would be unable to compete in qualifying, follwing 2 hours after the end of practice 3.